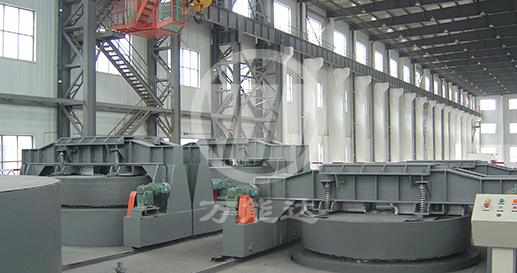 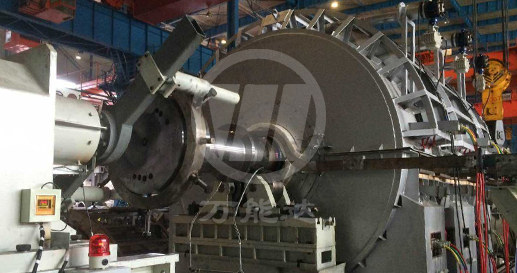 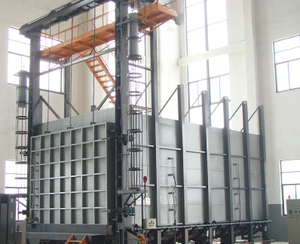 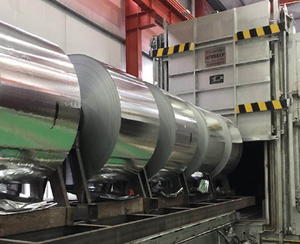 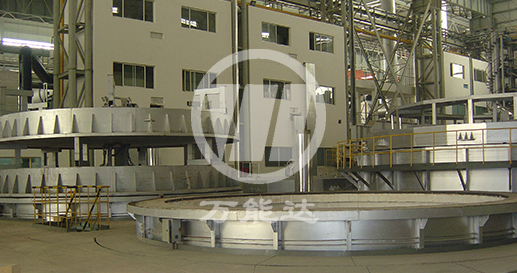 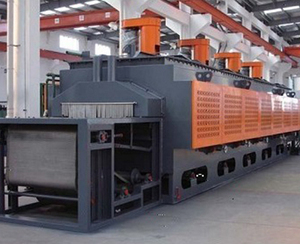 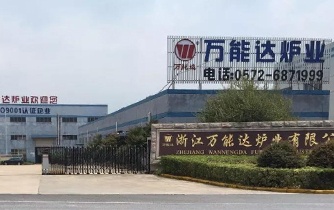 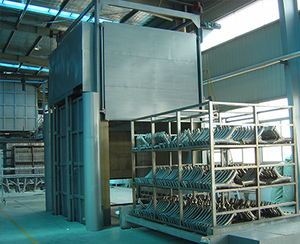 Established in 1989, Zhejiang Wannengda Furnace Industry Co., Ltd. has been specializing in designing and manufacturing various of standard and non-standard energy-saving industrial furnaces. 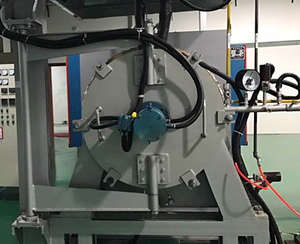 Our company is a member of China Heat Treatment Association and also the partner and manufacturing base of universities and national research institutions. 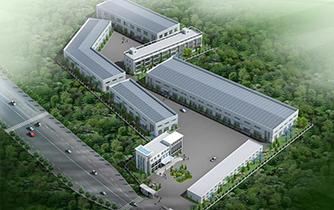 Our factory occupies area over 25,000 m2 with workshop area of 16,000 m2.